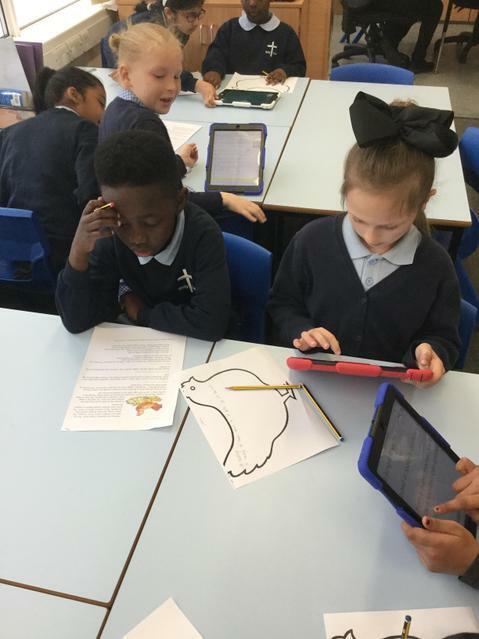 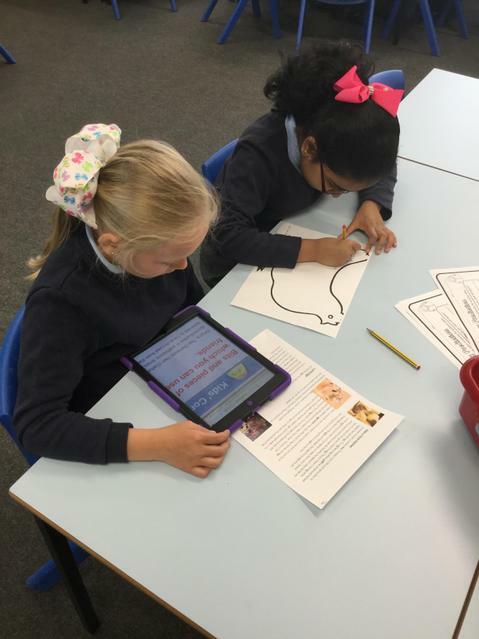 Whilst we have been waiting for the school chicks to arrive, year 3 have been researching important information on how to care for them. 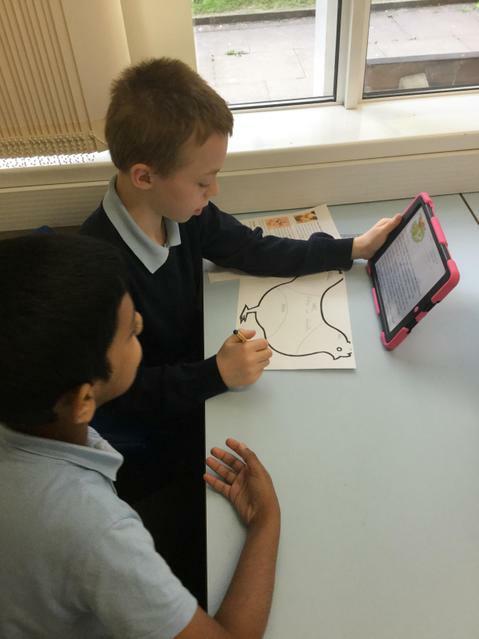 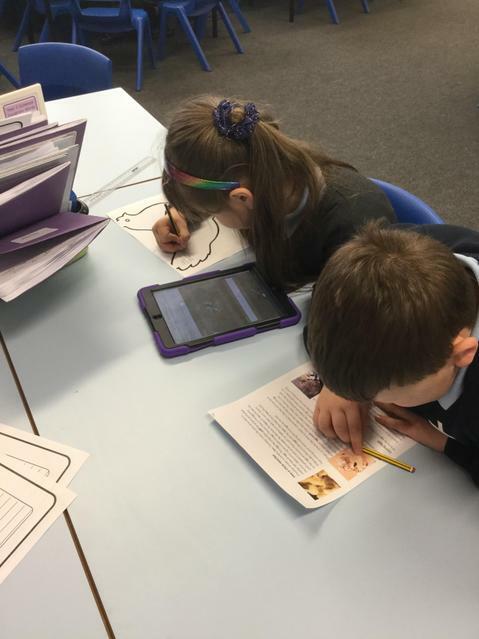 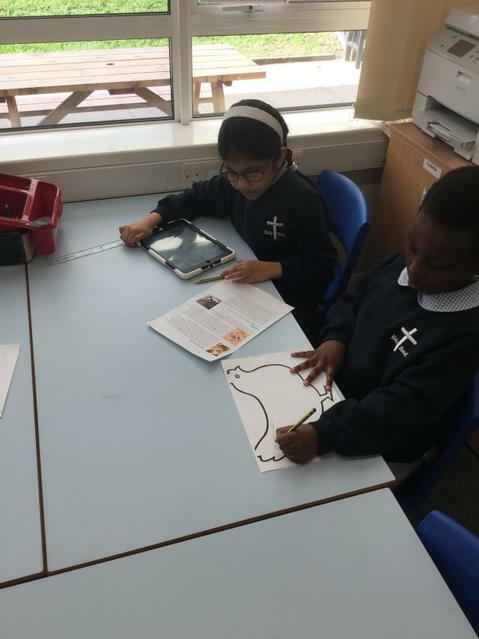 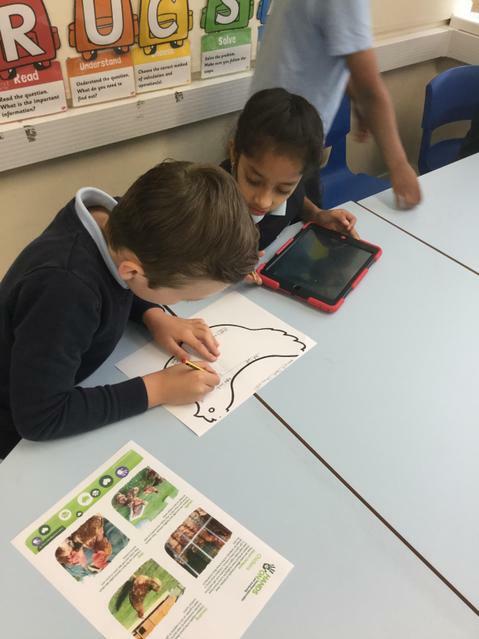 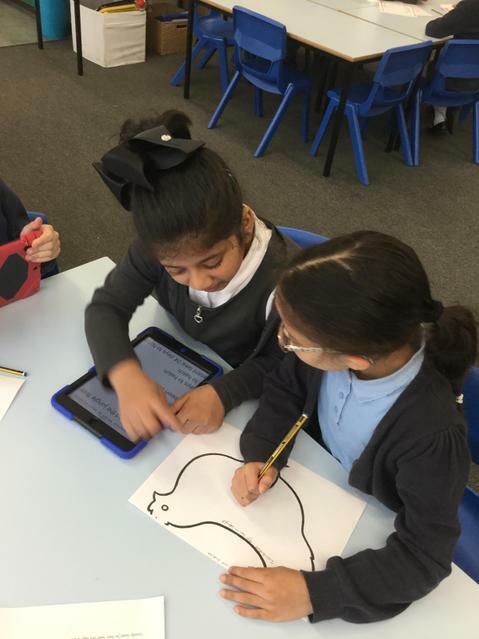 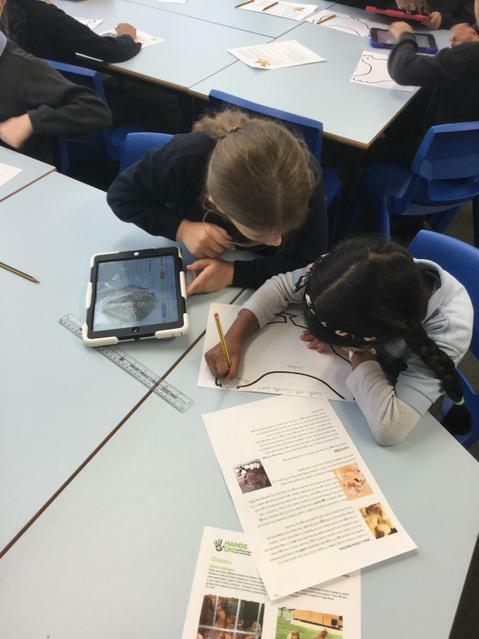 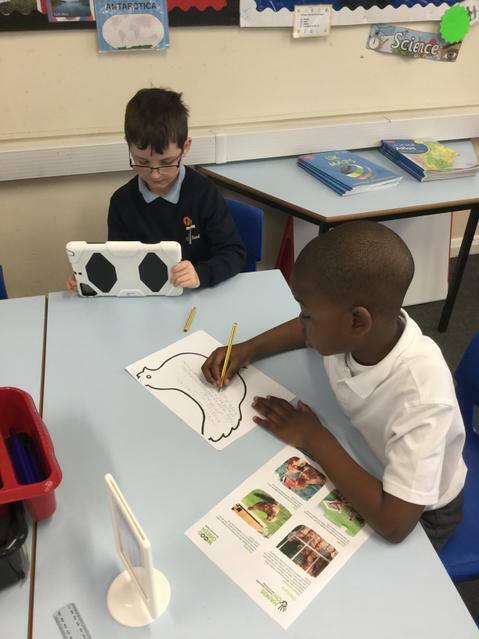 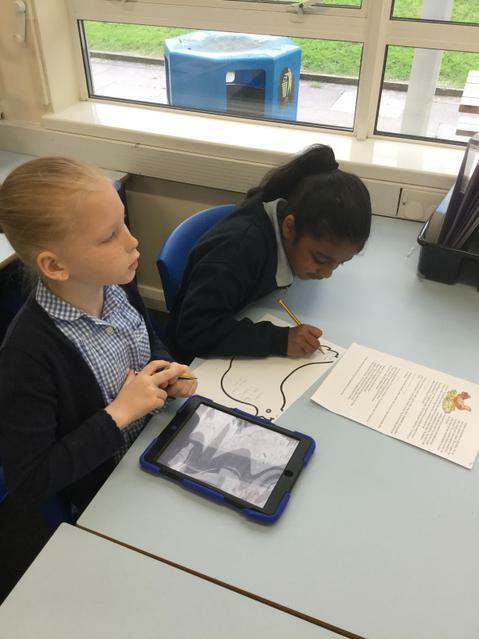 The children used iPads and books to find relevant information, before creating their own leaflets. 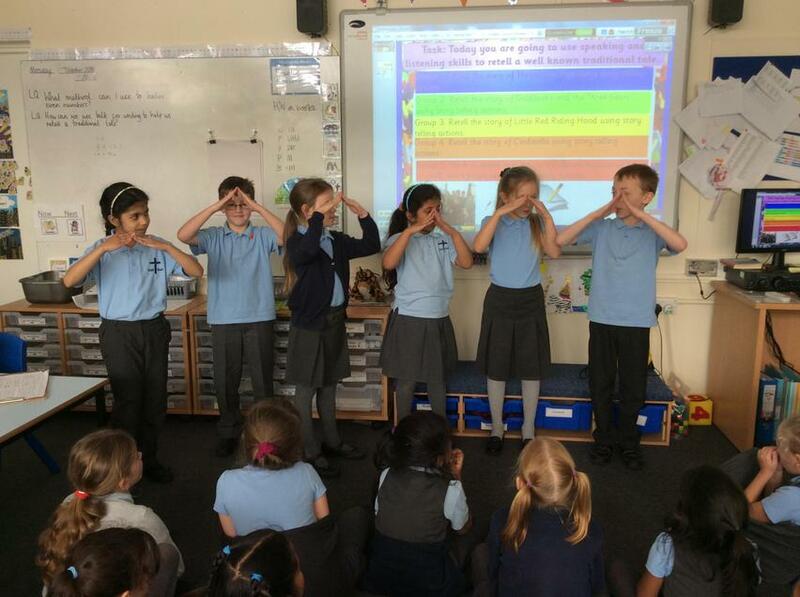 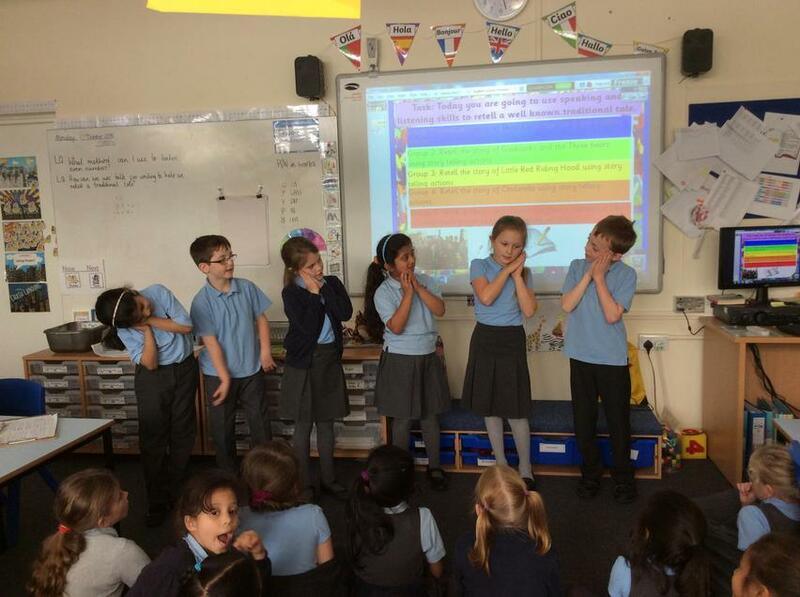 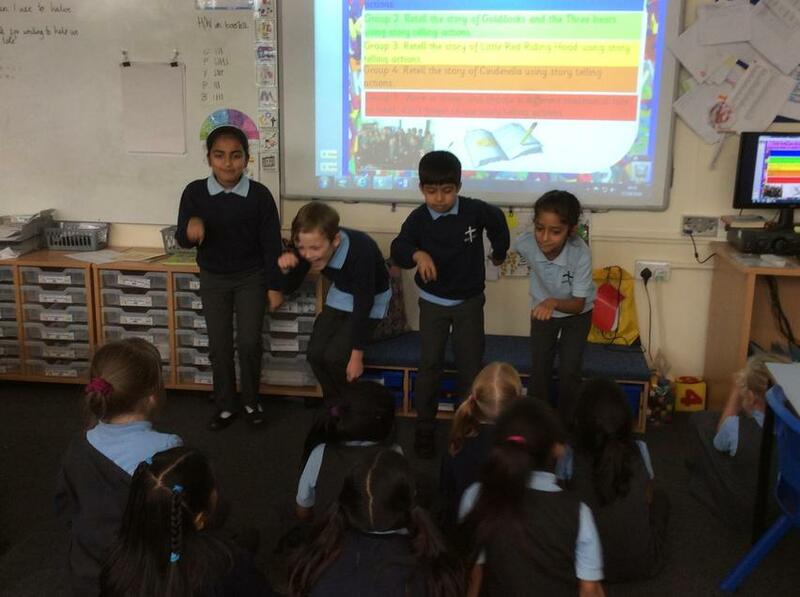 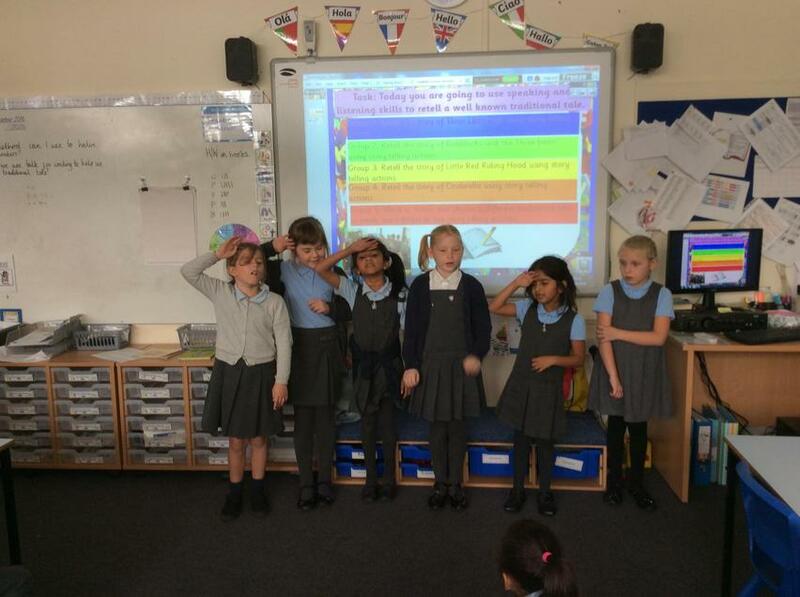 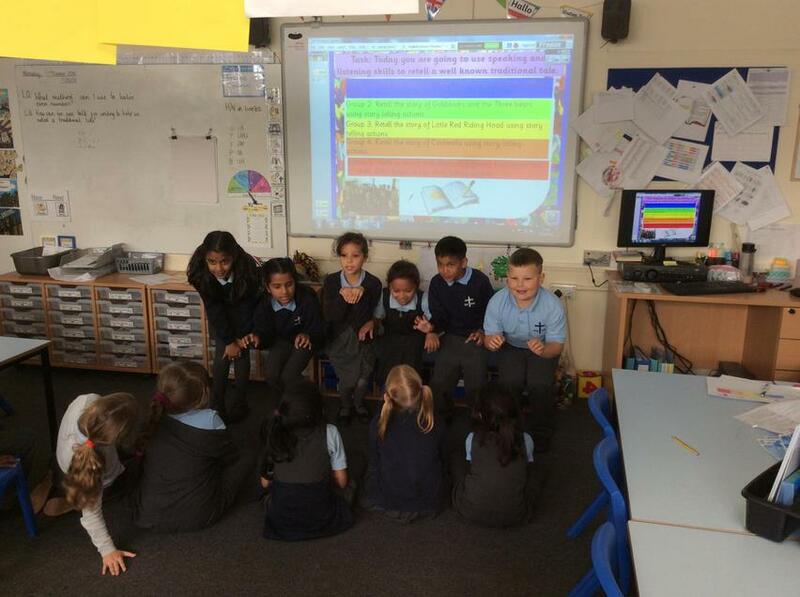 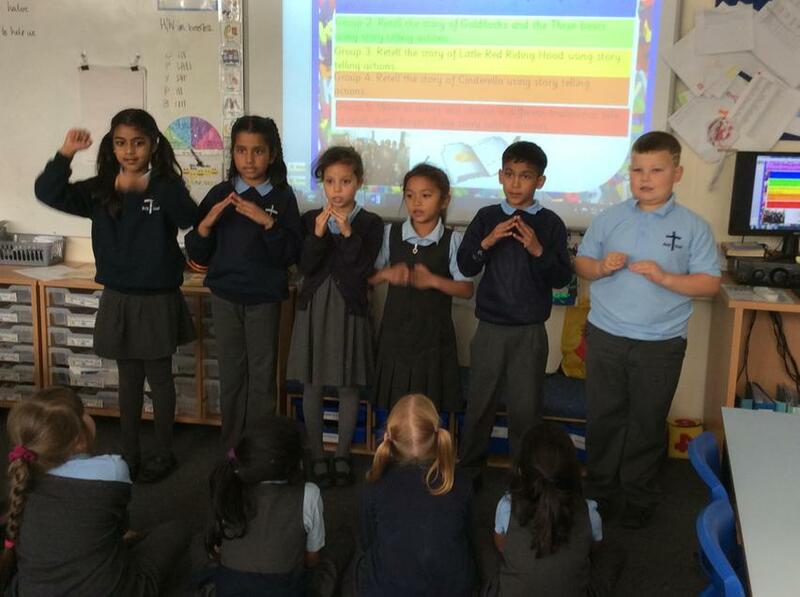 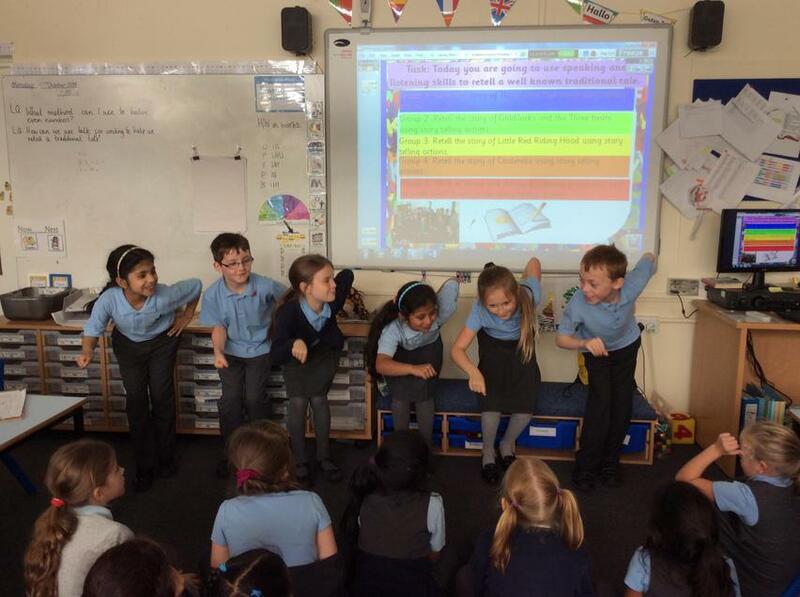 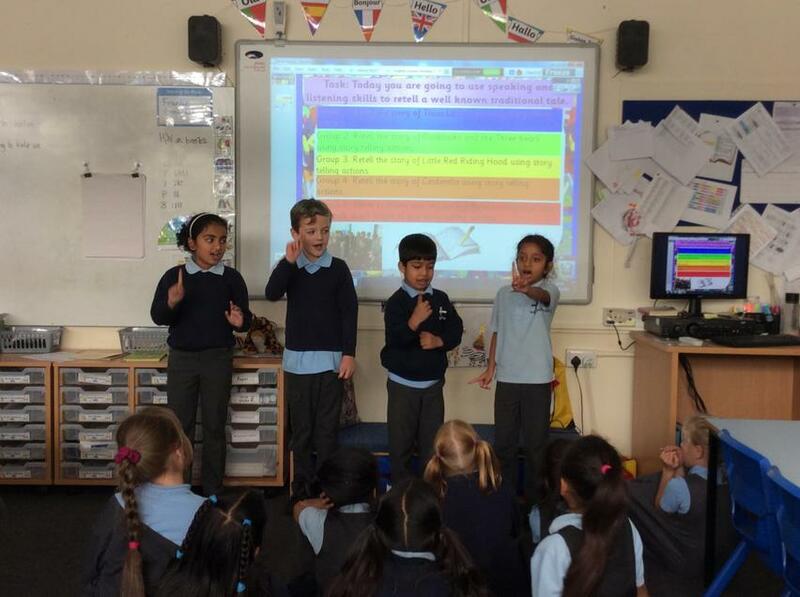 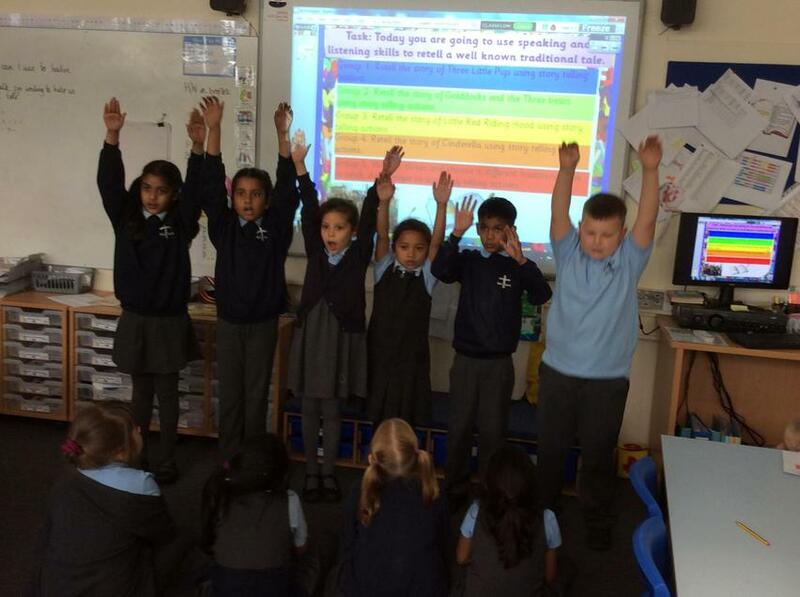 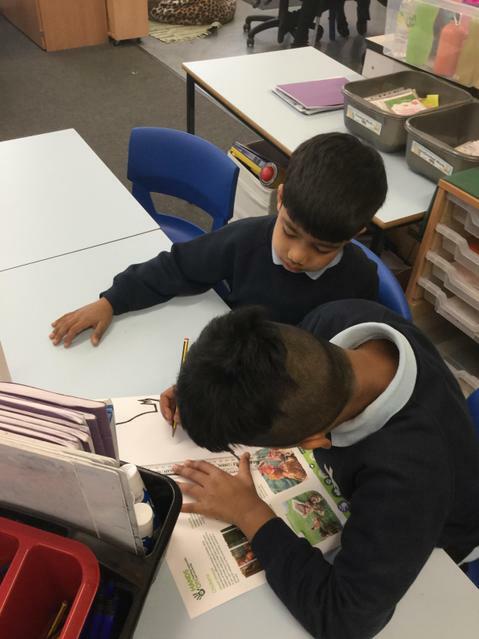 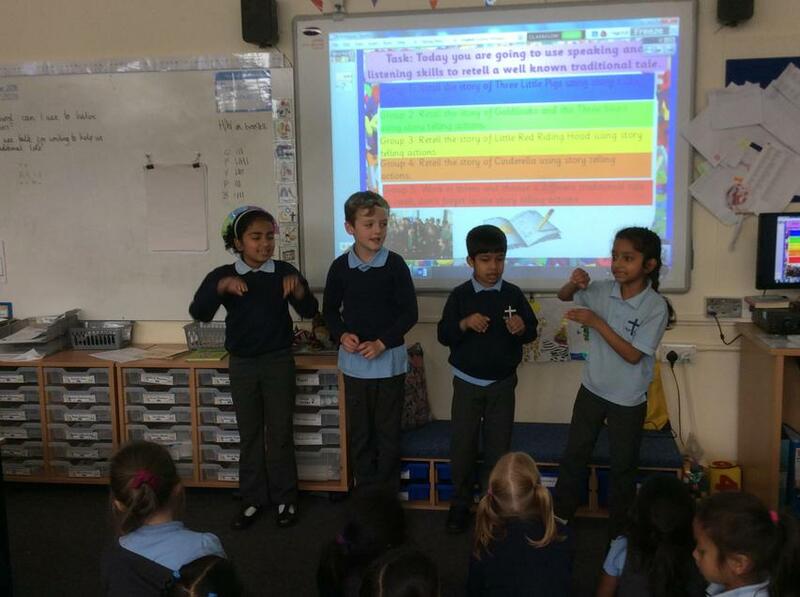 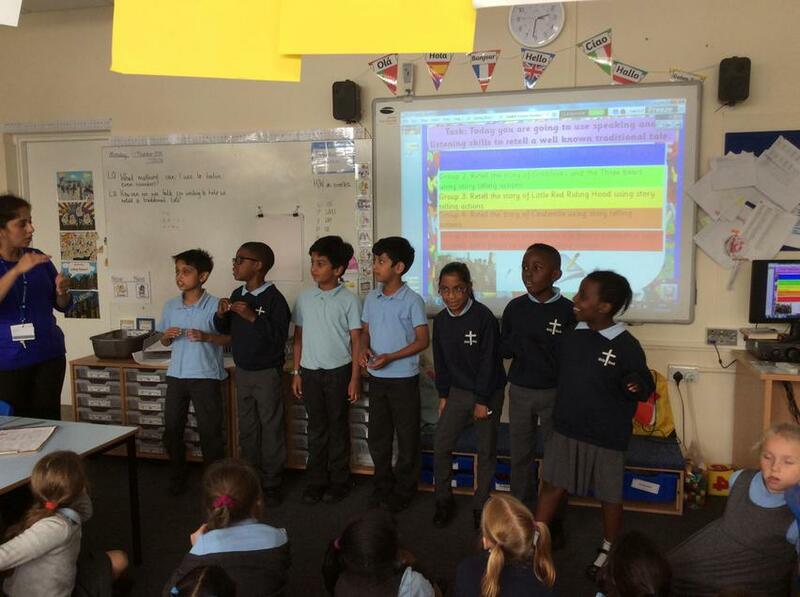 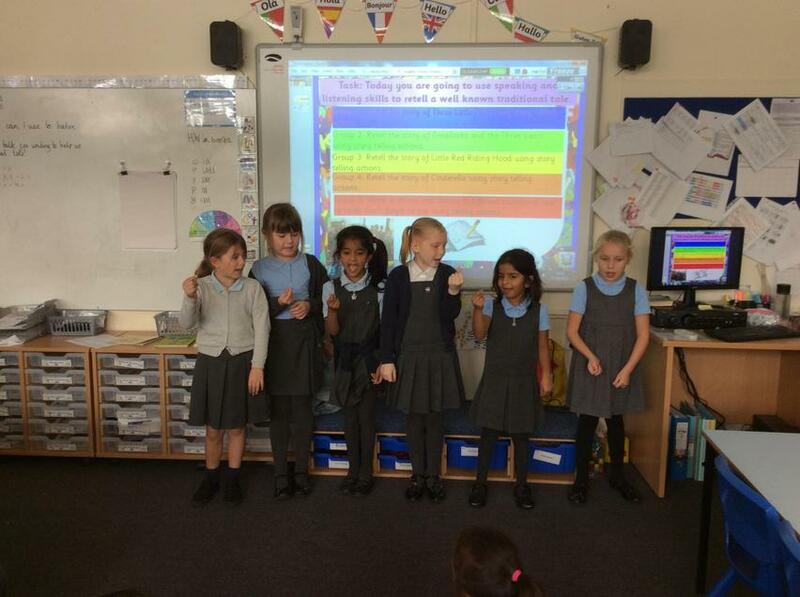 Jaguar Class used 'Talk for Writing' to retell some traditional tales. 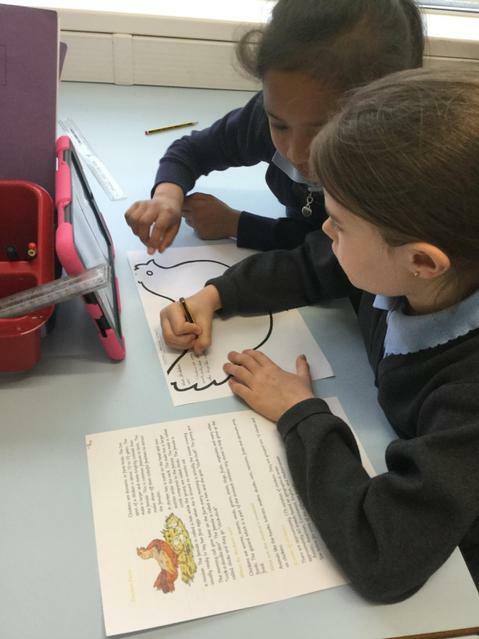 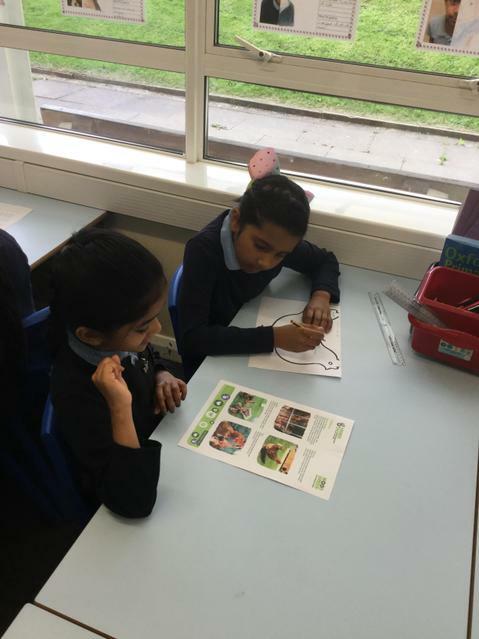 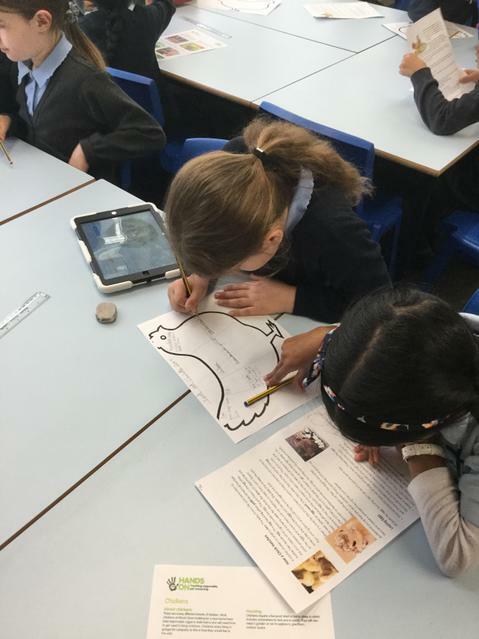 The children worked within groups to identify key information within their chosen stories and then created actions to support their learning.